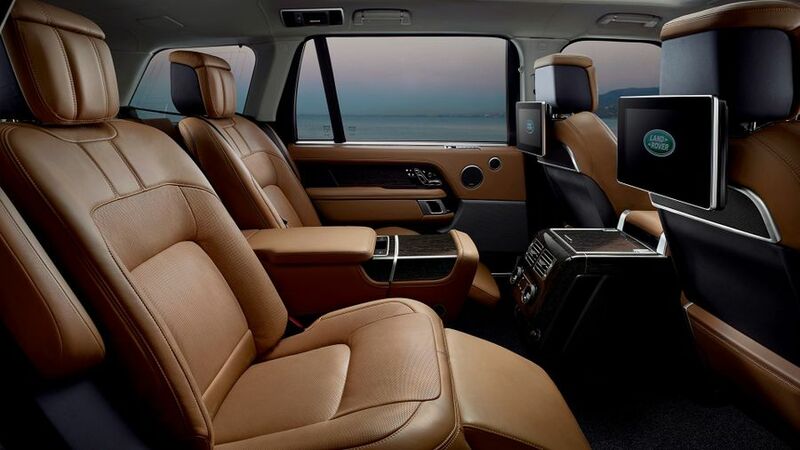 Land Rover has revised its flagship Range Rover model, giving the car a redesigned look and a more luxurious cabin, as well as adding a new plug-in hybrid model. There are some minor changes to the car’s exterior – LED lights, an updated grille and new bumpers – as well as some new colours and design packs. 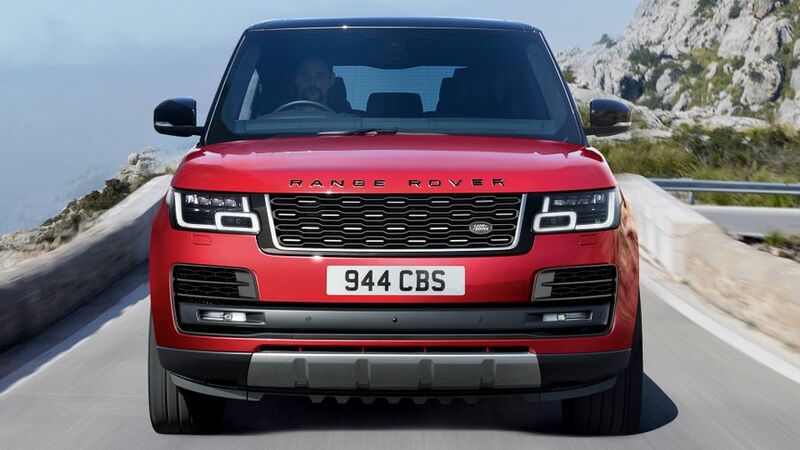 However, the big changes are inside, where Land Rover has tried to up the luxury level, starting with a new three-zone ambient lighting system. Beyond that, the front seats feature up to 24-way movement thanks to the new seat frames, with wider and deeper foams as well as heated arm rests. In the rear, the cabin and seating layout have been completely redesigned, and there are up to 17 connection points throughout the car, including sockets for domestic plugs, as well as USB and HDMI. There are also 4G Wi-Fi hotspots for up to eight devices. With the Executive Class Seating (optional on Vogue SE models and standard with Autobiography), buyers can choose seats that offer 25 massage programmes thanks to Hot Stone massage technology, all the way through from super relaxing to a vigorous sports massage. They can also recline by up to 40 degrees, are heated and cooled, and have heated arm, foot and calf rests. What’s more, everything can be controlled through a smartphone app, from inside or outside the vehicle. The cabin now also features a new dashboard and head-up display for the driver, as well as including Jaguar Land Rover’s so-called ‘Blade’ infotainment system, which consists of two 10-inch touch-screens on the centre console and allows information to be swiped from one screen to the other. Other new technology available includes the ‘Activity Key’ that allows customers to lock and unlock their car without having to carry a key fob; the climate control system uses ionisation to purify the air inside the cabin; the LED headlights are brighter than before, and can blank off sections of LEDs to avoid dazzling oncoming drivers; and, finally, the sunblind can be opened and closed using gesture control, rather than having to use a manual control. There will also be a comprehensive package of driver-assistance systems available in the revised Range Rover, along with a selection of stereos from Meridian. Also brand new in the revised range is the plug-in hybrid electric (PHEV) version, called the P400e. Following on from the Range Rover Sport PHEV, which was announced last week, this is Land Rover’s second PHEV. The new Range Rover P400e is available in both standard and long-wheelbase body styles, and uses the same transmission as the Sport, combining a 300PS 2.0-litre four-cylinder petrol engine with an 85kW electric motor. This means it will dash off the 0-60mph sprint in 6.4 seconds, but will also emit just 64g/km of CO2 in official tests. It will go up to 31 miles on electric power alone with zero tailpipe emissions, and drivers have a choice of two driving modes. Parallel Hybrid mode combines petrol and electric drive, or the driver can choose to run in EV (Electric Vehicle) mode, using only the electric motor which uses the energy stored in the battery. 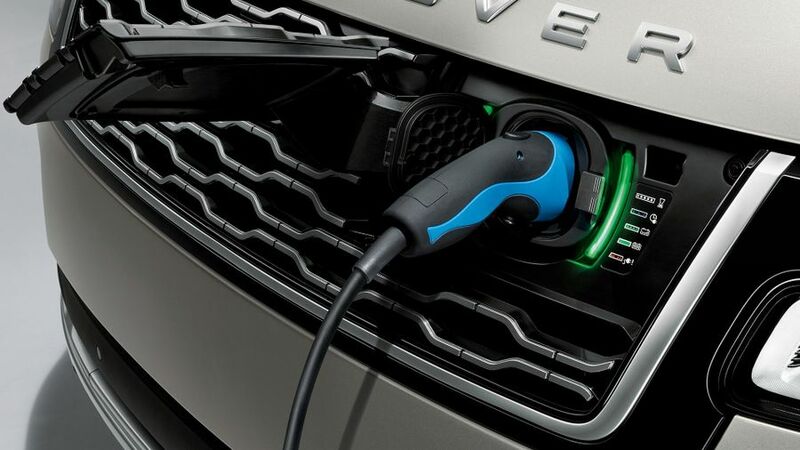 Owners plug in a cable at the front of the P400e to charge it, and a full charge takes 7.5 hours using a standard domestic socket. However, that time drops to just 2hours 45minutes with a dedicated wall box. When customers are away from their vehicle, they can use the InControl smartphone app to monitor the charge status, and be warned if there is an error, or if the cable has been removed. For added peace of mind, the battery is covered by an eight-year, 100,000-mile warranty. 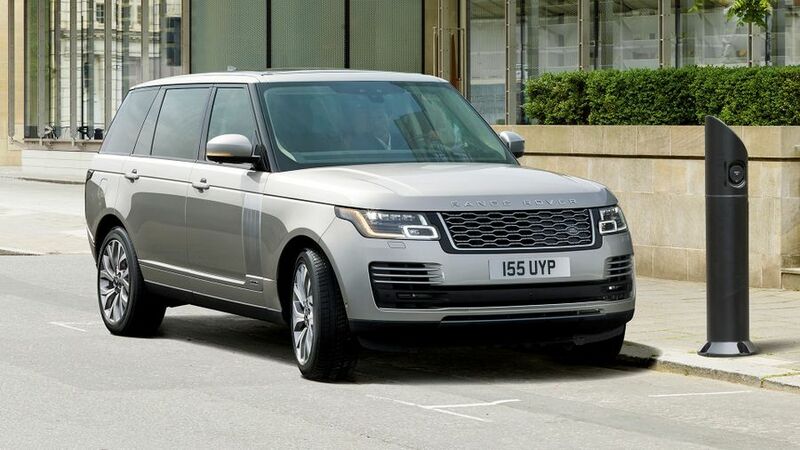 At the other end of the scale from this hybrid, the revised Range Rover line-up also includes a new SVAutobiography Dynamic model, which is the most powerful Range Rover ever to go into production. 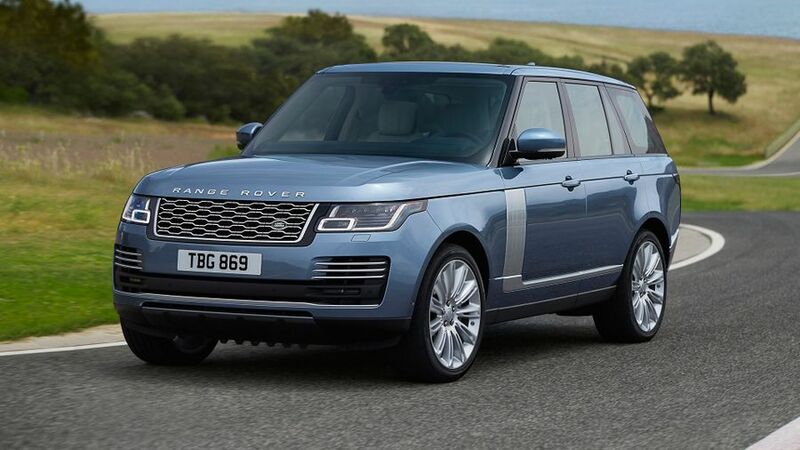 Thanks to revisions to its V8 supercharged petrol engine, it’ll manage the 0-60mph sprint in 5.1 seconds, while its exclusive mesh grille with chrome inserts and a revised rear bumper will make it stand out from other Range Rovers. Like every model in the range, it has air suspension, which can adjust the height of the car to suit the conditions, it drops the car at motorway speeds to improve aerodynamics, for example, but can raise it when off-road or hitching a trailer. The new Range Rover is available to order now, and the range starts at £79,595 for a TDV6 Vogue. The PHEV models start at £86,965, and the most expensive model is the long-wheelbase SVAutobiography at £177,030. First deliveries will be in early 2018.